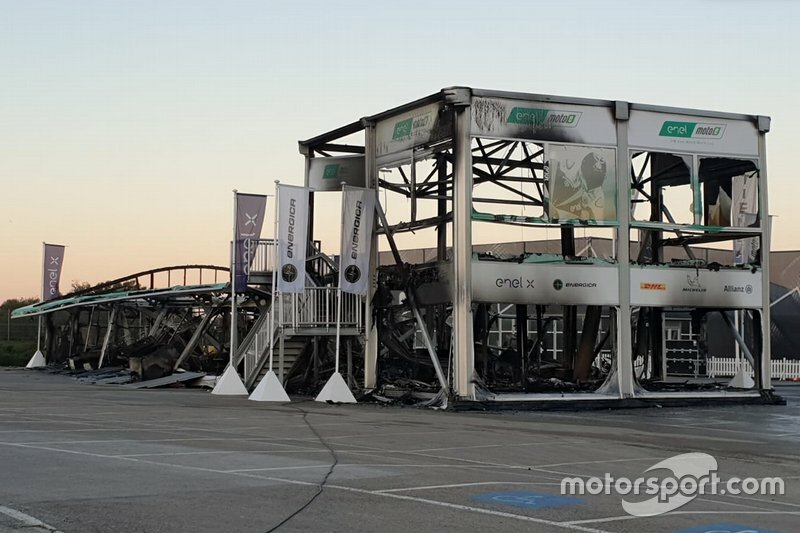 The nascent all-electric MotoE championship has had its whole roster of Energica Ego Corsa bikes destroyed by an overnight fire. 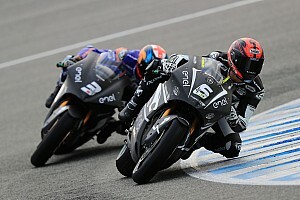 The MotoE field was in Jerez for three days of pre-season testing, and all 18 bikes that had taken to the track for the opening day on Wednesday were burned. 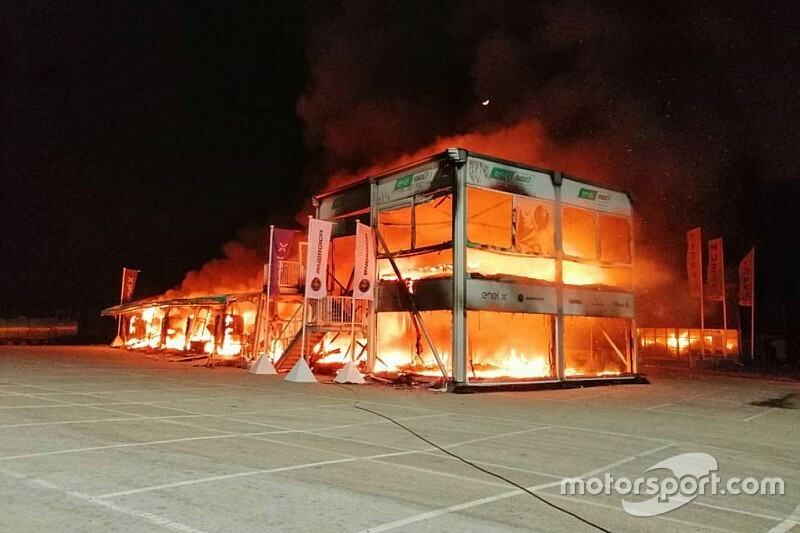 The fire is thought to have began around 12.15am local time, completely engulfing the MotoE paddock structure that hosted the Ego Corsa machines. 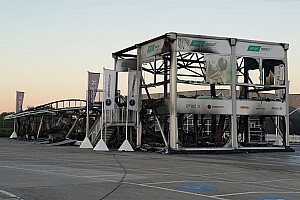 “A fire in the newly-built E-paddock has destroyed the majority of material for the FIM Enel MotoE World Cup,” a statement from the organisers read. “The cause of the fire is currently under investigation. 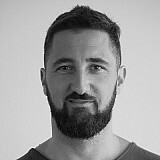 The championship had been announced as last year as a new support category for MotoGP that would put on shorter races of around 10 laps on grand prix weekend Sundays. A total of 12 teams, among then MotoGP outfits Tech 3, Pramac, LCR, Avintia, SIC Racing (which runs the Petronas Yamaha outfit) and Gresini (which operates Aprilia's works team), signed up, and the rider roster included the likes of Sete Gibernau, Bradley Smith and Xavier Simeon. The opening day of the Jerez test was topped by Avintia's Eric Granado. 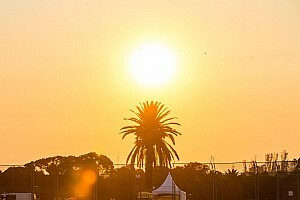 The championship's inaugural five-round season was set to kick off during the Spanish Grand Prix weekend at Jerez on May 3-5.